The festive season is here, and shoppers are all the place looking for the best deals on the market. However, getting the best deals is often difficult, and most times time consuming. Now this is where Firefox comes in. 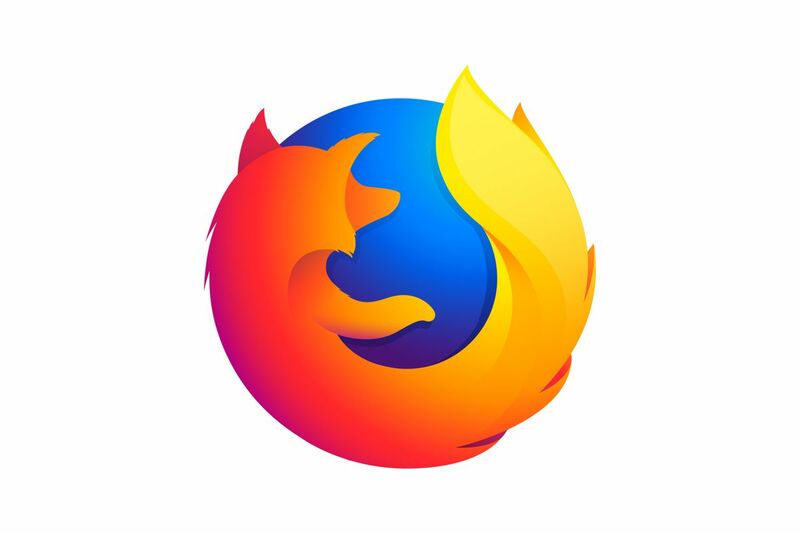 Browser developer Mozilla has made a Firefox extension called "Price Wise" as part of the company's Test Pilot beta program. 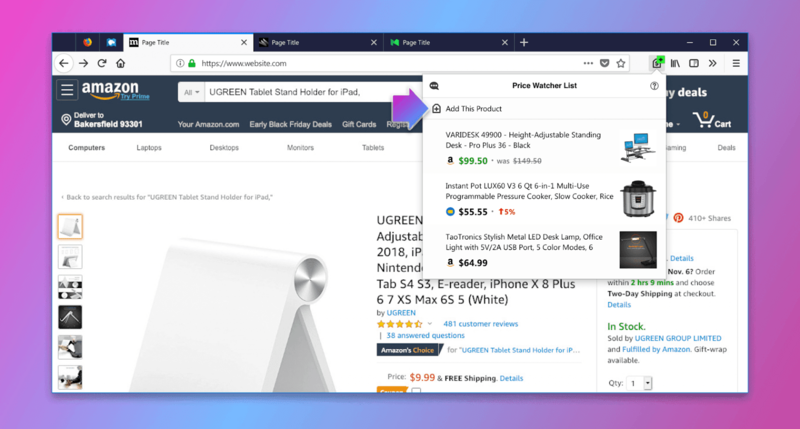 The Price Wise is an extension on Firefox that help Firefox users to track price changes for any products that they choose across five major digital retailer: Walmart, Amazon, eBay, Best Buy, and The Home Depot. According to Mozilla, the reason why the opted for those five digital retailers was because they were "among the top 10" online shops visited by Firefox users. The Firefox Price Wise extension isn't difficult to use. All that is required is for the user to visit any of the above mentioned online stores, search for the product that you want to track, click on the Price Wise icon which will be located in the top-right corner of the Firefox browser. Now select "Add This Products." Now whenever the user do the above to any product, the product will be added to a list, which includes includes a thumbnail of the item price and a coloured percentage to indicate whether the price has increased or dropped. As mentioned above, Price Wise is still in a beta state and hasn't been made official. However, if this interests you, you can signup for the Test Pilot program and download the extension.